Western big game hunters rejoice, the new SX-5 Santiam HD 27-55x80mm Spotting Scope has arrived. Designed with the most diehard hunters and shooters in mind, this new spotter delivers premium optical performance and rugged reliability in a way only Leupold can. You’ll be able to glass for hours without eye fatigue thanks to its comfortable, oversized eyepiece and premium edge-to-edge clarity. Combine that with fully-multicoated lenses that eliminate distortion and provide truer colors, and you’ve got yourself the perfect tool for identifying trophy game from several ridges away. 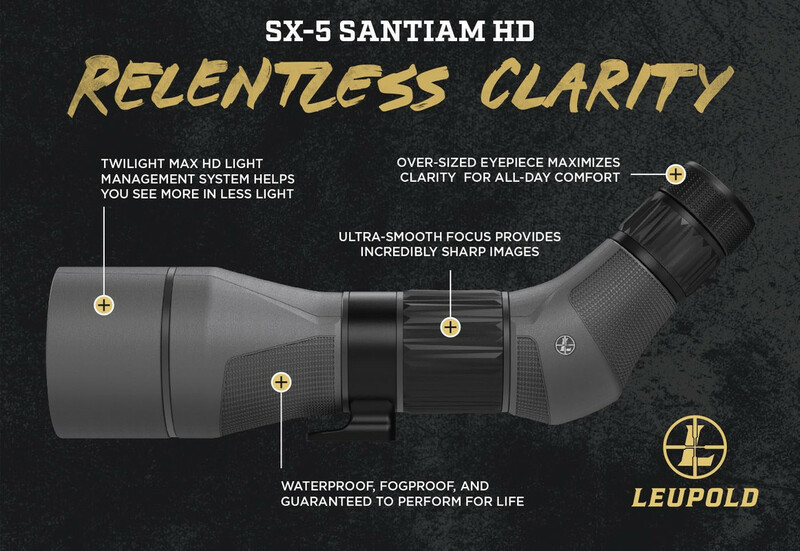 What really sets the SX-5 Santiam HD apart is Leupold's Twilight Max HD Light Management System. Its combination of excellent light transmission, glare management, and superior resolution simply helps you see more in less light. 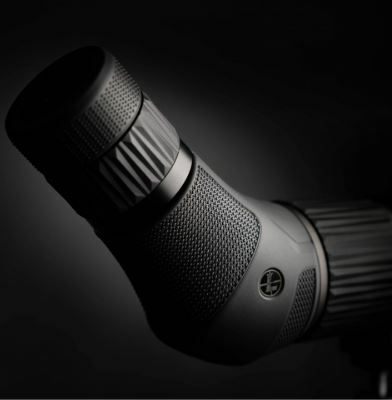 While competitors design optics that perform well in 'ideal' lighting conditions, Leupold’s Twilight Max HD Light Management System is designed to outperform under any lighting conditions. 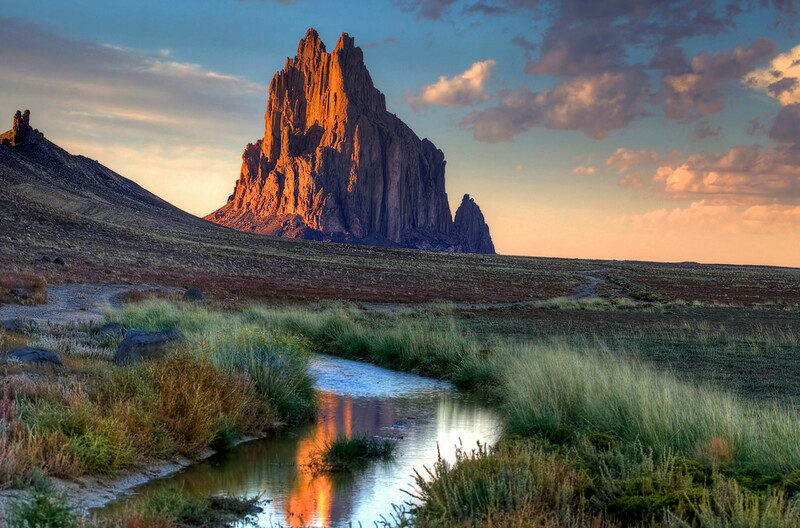 No matter what time of day you’re glassing, you’ll get the best picture possible. Put it to the test at dusk and dawn, when animals are moving the most, and you’ll really see the difference; often extending good shooting light by 15 to 30 minutes. Superior glare reduction, meanwhile, ensures the maximum amount of usable light gets to your eye while filtering out the rest, so images don't get as washed out when you’re glassing in the direction of the sun. Combine that with proprietary lens coatings and an elite optical design, and you'll experience a noticeable improvement in contrast and resolution, ensuring you'll be able to see important details like antler tines in heavy timber. But what’s the point of having premium glass if it’s not protected? 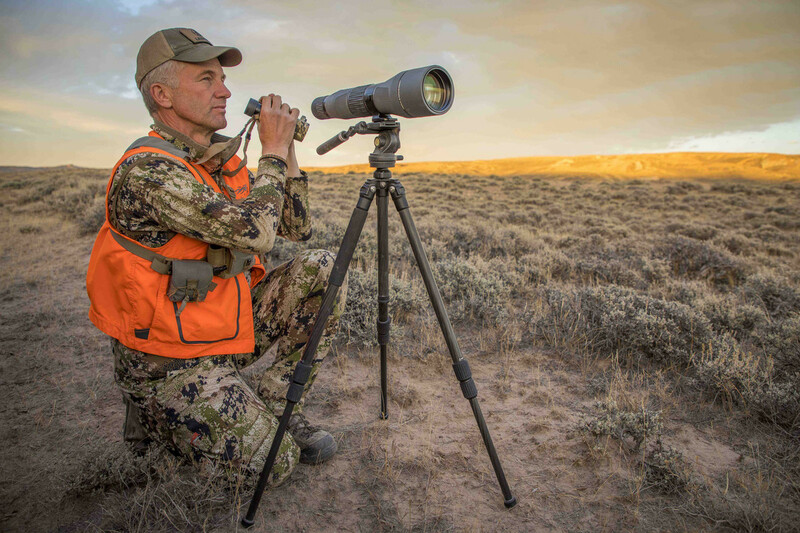 Since Leupold is known for its reliability, you can rest assured that the SX-5 Santiam HD spotter’s rugged armor and scratch-resistant lenses can handle anything you throw at it. 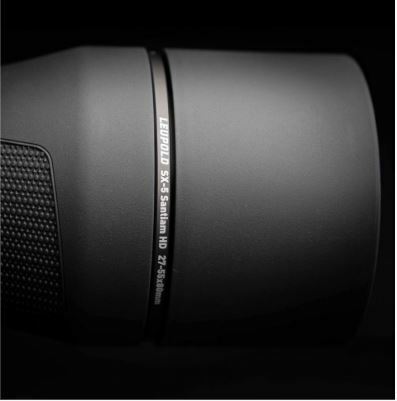 Combine that with an ultra-fine focus wheel for crystal clear images, adjustable eyecup for viewing comfort, and a rotating tripod ring for flexibility, and you've got a spotter that checks all of the boxes. 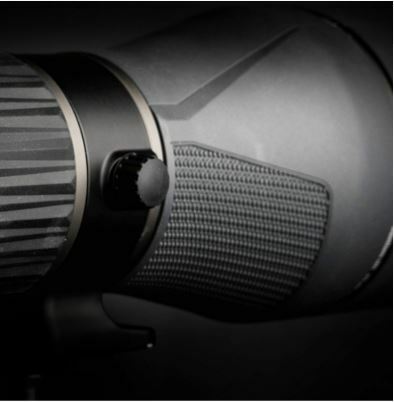 Both the straight and angled models of the SX-5 Santiam HD Spotting Scope are available in a Shadow Gray finish and are backed by Leupold’s legendary Full Lifetime Guarantee. Eliminates eye strain and maximizes clarity for all-day glassing comfort. Drastically reduces glare during the day and helps you see up to 30 minutes longer during the dusk and dawn hours. Allows for easy mounting at multiple angles to accommodate different viewing preferences. The lightweight, high-impact body is waterproof, fogproof, and designed to excel in the harshest conditions, forever. Back order yours here today!